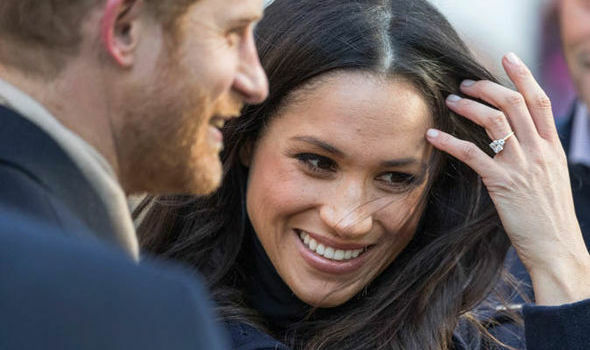 Meghan Markle and Prince Harry’s wedding should give the whole nation a chance to celebrate, associations and royalists have claimed as they seek longer opening hours for pubs and a day off for anyone working. The British Beer & Pub Association is leading calls for extended pub hours, which the group claims would give a £10 million boost to the trade. The wedding on May 19 will clash with the FA Cup final but most of the country will be off of work because the date falls on a Saturday. Britons should take the opportunity to go out and toast the Royals, according to the BBPA. Chief Executive, Brigid Simmonds said: “A Royal wedding is a great national celebration, and a wonderful opportunity for us all to get together in the pub. I know this would be warmly welcomed by pubgoers and the pub trade. In the past the Government has used a ‘special occasions order’ to extend drinking hours. 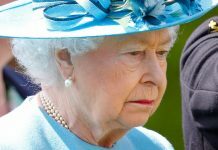 This special power was used for the Royal Wedding in 2011, the Queen’s Diamond Jubilee in 2012, the 2014 World Cup and the Queen’s 90th Birthday in 2016. The BBPA wants to see extra hours for both Friday and Saturday night, 18th and 19th May. 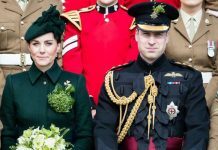 It is not yet clear if coverage of the FA Cup final and the Royal wedding will clash, but officials are hoping both events can be enjoyed. 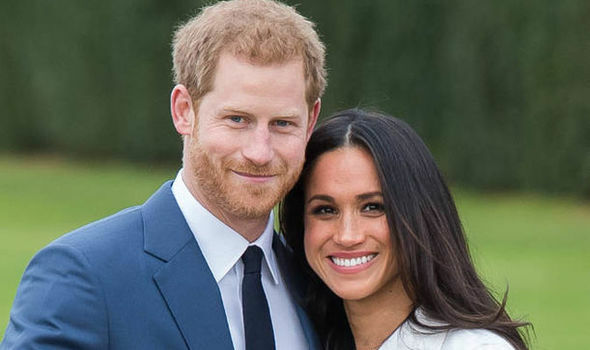 An FA spokesman said: “Everyone at The FA is delighted for HRH Prince Harry and Meghan Markle with the announcement of their wedding at Windsor Castle next year. 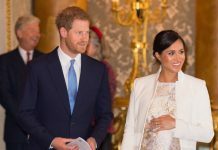 “Saturday May 19, promises to be a wonderful day with such a special royal occasion being followed by English football’s showpiece event, the Emirates FA Cup Final. Prince Harry’s older brother the Duke of Cambridge usually attends the high-profile match and presents the trophy. Prince Harry and Meghan Markle announce their royal engagement last month and are due to marry at St George’s Chapel in Windsor Castle in May next year.